The story is told in terms of “before” and “after.” Before is anything that happened with Dara and Nick prior to a major car accident. Dara was popular, a little wild, a little out of control. Nick was the good girl, studious, quiet, and competent in picking up the pieces after Dara drank too much or got hurt in a relationship. After, of course, is what happened after the accident. Oliver weaves the Before and After parts together to reveal some surprising truths about their relationship with each other and with their best friend, Parker. I don’t want to reveal too much because one of the things I loved about the book was the unexpected plot twist. 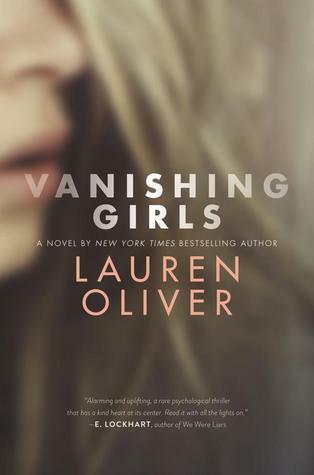 I’d recommend this book for anyone who liked Gone Girl or Before I Go to Sleep. Violet Ambrose has been hearing sounds, or seeing colors, or smelling smells that others can’t for as long as she can remember. She calls them “echoes,” and they come from dead things. Vi’s cat, Carl, helped her figure out that the echo is a unique signature of the thing that died. That same echo clings to the one that did the killing. Poor Carl got kicked out of the house many times because Vi couldn’t stand the smell attached to the cat after it killed a mouse or a bird. Violet, for the most part, has become used to the extra sensory information. There was only one time, when she was younger, that the echoes compelled her seek out the source and she found the remains of a young girl. 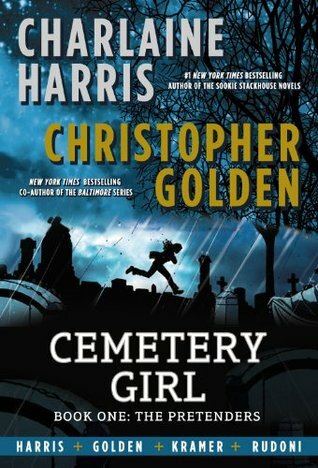 That changes when a serial killer appears to be hunting in her hometown and Violet finds the hidden remains of another teenager. She decides to test her abilities to identify the killer — which puts her in danger. If that’s not enough to complicate a teen’s life, Vi has suddenly noticed her best friend, Jay, in a new way. The awareness speeds up her heart rate and makes her stomach do flips. She’s not sure what changed over the summer, but it’s hard now to just be casual best friends. It’s also tough because other girls have noticed him, too. The “real life” aspect of school, friendships, first love, and family provide an appealing contrast to Violet’s special abilities. She’s a normal teen with normal problems, who also senses echoes of dead people. 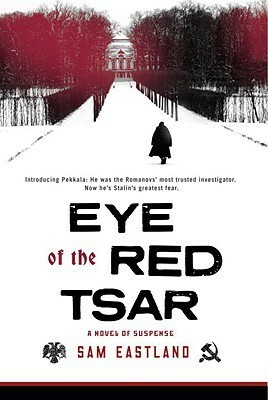 Part of the story is told through the point of view of the killer, which is appropriately creepy, particularly as Violet gets closer to uncovering his identity. I would recommend this book if you enjoyed teens solving crimes like in The Naturals, by Jennifer Barnes or Virals, by Kathy Reichs. 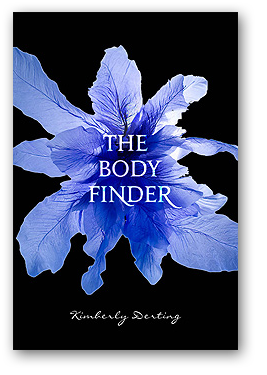 This is the first in the Body Finders series.